Traditionally, football players are expected to do drills such as running, jumping, play various track and field sports, or football itself to stay fit. While these exercises to help them stay physically fit, they don’t focus quite as much on the peace of mind aspect. Considering the dynamics that are there in the field of football, a calm and composed mind is something that football players can actually use. There are many who’ve understood this and have sided along with yoga and meditation, to not just have a physically fit body, but a stronger and more peaceful mind. These are 11 famous footballers who do yoga and meditation to stay physically and mentally fit, calm and healthy. Lionel Messi is definitely one of the most successful and loved footballers in the history of world football. He is the recipient of five Ballon d’Or awards and five European Golden Shoes. As a player from FC Barcelona, he’s won La Liga titles, UEFA Champions League Titles, and Copa del Rey titles. However, such success doesn’t come free. Often quoted as “The Little Magician”, the Argentinian footballer has been practicing yoga to stay fit, maintain a calm head, and stay away from physical strains such as hamstrings, quads, and shoulder pain. 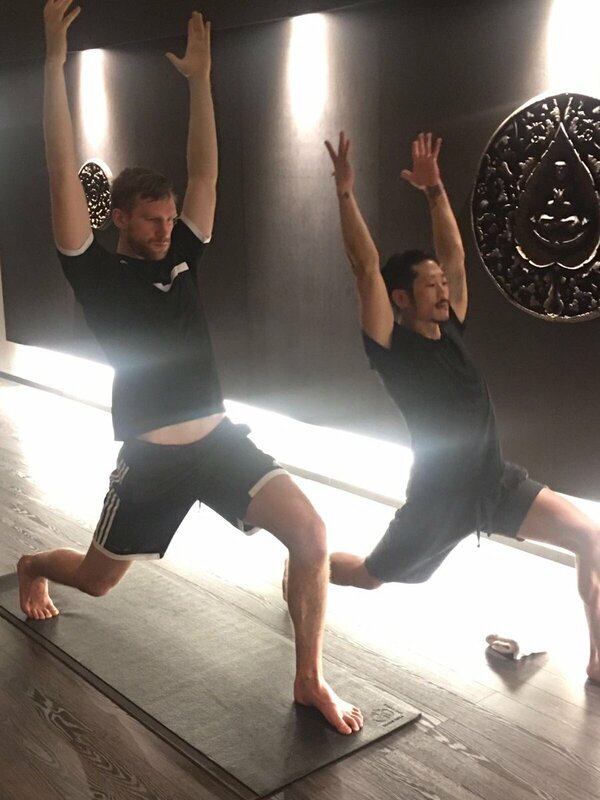 After heavy workouts throughout the day, Lionel Messi finishes his day with a power yoga routine that helps him rejuvenate his mind and provides harmony for a peaceful feeling. The power yoga program is designed by Rodney Yee, the American professional yoga instructor which helps him rejuvenate his mind. Cristiano Ronaldo is a Portuguese football player, who plays for the Italian football club Juventus. He is also regarded as one of the greatest football players, in the history of football. He is the recipient of five Ballon d’Or awards and four European Golden Shoes. He has won UEFA Champion League Titles and UEFA European Championship. Moreover, he could be regarded as one of the most disciplined players in world football with immense determination and will. Thus, its no surprise he also practices yoga and meditation and believes that they can help cope up physical strains resulting from long sessions playing football. Ryan Giggs is the former football player and currently a coach from Wales. He played mainly from Manchester United. Representing Wales National Team, he’s played in numerous international games, mainly the Olympics and is the recipient of the Most Excellent Order of the British Empire. He one of the most successful footballers in the history of English Premier League. Ryan Giggs doesn’t just practice yoga and meditation but is also very vocal about the art. He has his own fitness channel on Youtube, where he trains his viewers on various yoga and fitness techniques. John Terry is regarded as one of the most talented and successful central-defender in the history of football. He has captained and played football for the England national team. 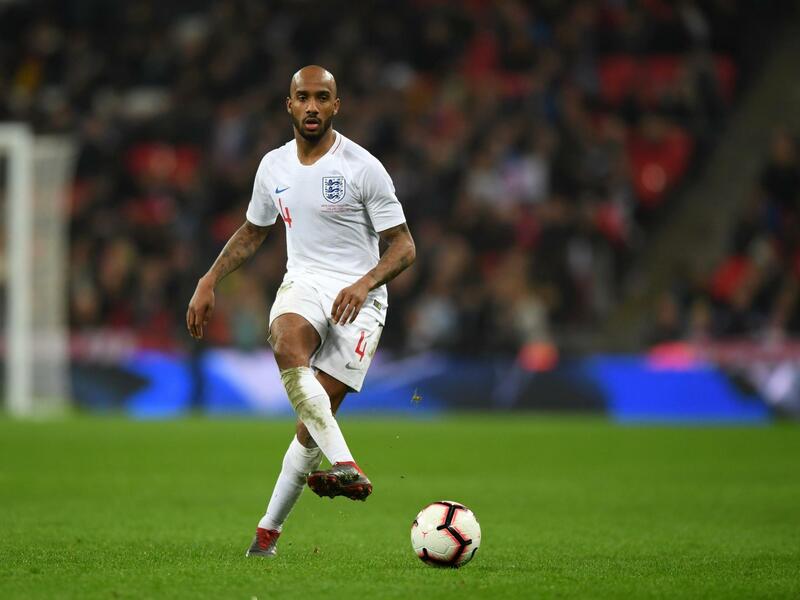 During his grand footballing career, he has won 5 Premier League titles, 5 FA Cups and a Champions League title along with being included in the FIFA World Team of the year for 5 times in more than 700 appearances for Chelsea. A true caption, leader and legend, he is Chelsea FC’s one of the most decorated player. However, when a professional footballer enters the twilight years of their playing career, more care has to go into keeping the body at peak physical condition, it is no different for John Terry as well. After leaving Chelsea and joining Aston Villa he has shared some snaps of him practicing his yoga moves. David Beckham is a retired English footballer, who played for various football clubs such as Manchester United, Real Madrid, AC Milan, and so on. He is the first player ever to win league titles in four countries, the USA, France, England, and Spain. He is an inductee into the English Football Hall of Fame. Furthermore, he is one of the greatest sports celebrity ever. David Beckham has been practicing yoga and meditation for quite some time now. He claims that they have helped with dealing with his aches and pain in a better, more effective way. Roy Keane is the former professional football player and the current coach from Ireland. One of the most Irish footballers, he has played for Manchester United, Nottingham Forest, and Cobh Ramblers. Known for his powerful on-field leadership and dominance, he has played for the Republic of Ireland in FIFA World Cup. Roy Keane has been injured quite a few times during his career, and he believes that it was yoga and meditation that that helped him cope-up with the impact and remain fit thereafter. Gareth Bale is a Welsh footballer who plays as a Forward/Winger at Real Madrid. He is a highly successful football player, who has won a La Liga title and the UEFA Champions League 4 times. The renowned football star is known for his high pace and acceleration on the pitch along with his other football techniques. In fact, he is a top athlete and one of the fastest footballer on the planet. The talent is unmistakable, many of his followers are surprised to see how high he can stretch his hamstring muscles to give a great goal. But the Welshman’s wretched injury record has really held him back from being a huge success in Spain. Thus, there should be no question that he needs a top level of fitness to maintain his success. He started practicing yoga to get more flexibility and balance in his fitness when kicking the ball. 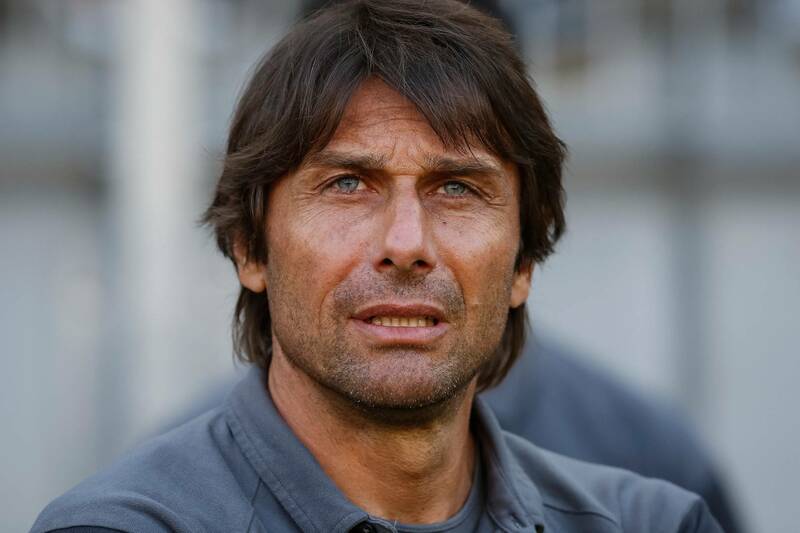 Antonio Conte is the former football player and coach from Italy. He played for clubs like Lecce and Juventus and also coached the football teams like Juventus, Chelsea and Italian National team. His is regarded as a highly successful and decorated mid-fielders and a decorated coach of his generation. He’s won UEFA Champions League Titles, Seria A and participated in FIFA World Cup, and UEFA Euro Cup, representing Juventus and Italy. Also, he had managed to win the Premier League and FA Cup in his short span of two years as the head of Chelsea. He has been practicing yoga and meditation for a long time now. Known for his sideline presence, he believes that the techniques help him relax and stay calm, especially during football sessions. Per Mertesacker is a German footballer who plays as a central defender in Arsenal FC. The World Cup winner’s medal weighed heavily on Per Mertesacker this season. He describes that the comedown from Brazil 2014 was “a kind of trauma” and yet he has found a way to deal with it, to recover mental focus and physical freshness just in time, all credit to yoga. He puts down to his weekly hour-long yoga sessions for the recovery of his fitness and performances. Yoga and Meditation haven’t just helped these footballers deal with physical strain and injuries, but mental stress as well. Probably that is why most of them don’t just practice the art, but also get others inspired to do so. Yoga and Meditation have definitely changed the lives of many, and it’s all for good. Silicon Valley – A Modern Day Hub For Yoga and Meditation?